Are you a White Hat or a Black Hat? Has Westworld made your inner cowboy rise up? Do you wish you could break your loop and enter the world of the Wild West? Well grab the reigns because we've curated a list of 5 perfect Westworld inspired travel ideas. 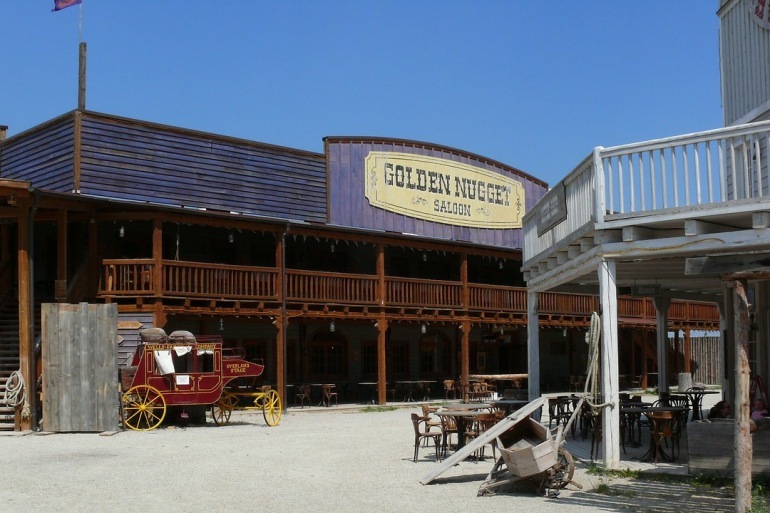 Guests who travel to the fictional Westworld theme park can fulfill their every desire, true to the historical nature of the raucous wild west. There’s the classic saloon with various ladies of the night, the intense poker games going on, the whiskey, the tinny piano (which, fun fact, plays modern rock tunes - how many did you find? ), and of course the gun slinging horseback chases and standoffs. While Westworld seems eerily like something our current technology might not be too far off from providing, today there are already many ways you can travel to feel as though you’re a part of the Wild West. On this western themed tour through Idaho with ROW Adventures, you’ll feel like you’re in the middle of a classic Spaghetti Western. Take in the culture of the Nez Perce tribe at the historical park in Spalding, stay in log cabins, and enjoy nighttime campfires. On a rafting trip along the Salmon River, you’ll traverse through some of the most remote parts of the American West. Get to work alongside real cowboys on a real ranch, herding cattle and riding horses every day. 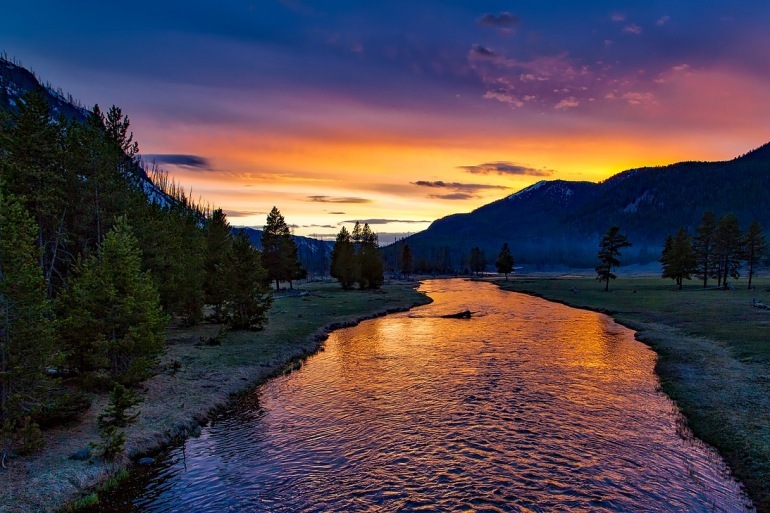 But it’s not all hard work - go kayaking and canoeing, hike in the Wyoming wilderness, or spend a day fly-fishing against a stunningly beautiful and classically Western backdrop. Under the famous bright blue and expansive Montana sky, ride horses to your hearts content, and take in the beautiful countryside. 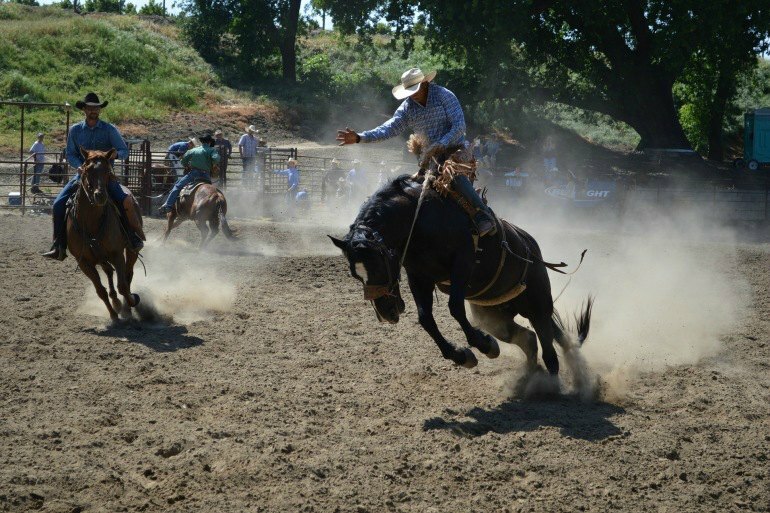 Watch exciting demonstrations of cowboy skills like roping and penning. Enjoy live music outdoors by the campfire and feel the outside world slowly drift away. Train travel is intrinsically linked to the American West. 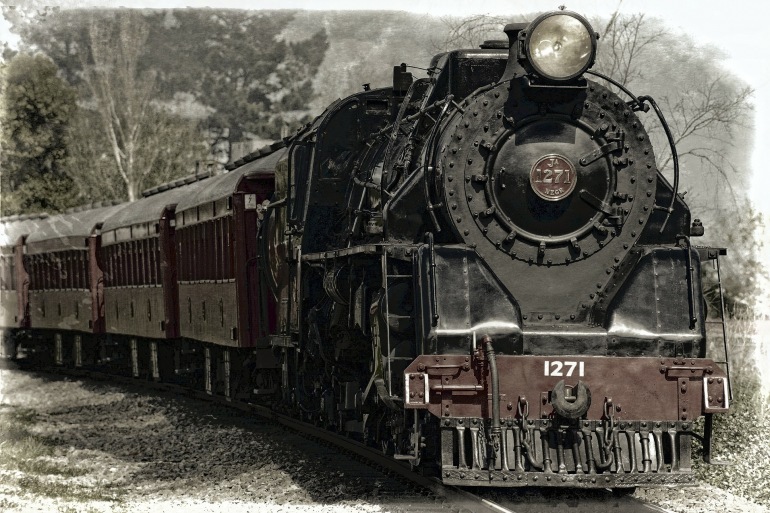 The railway system in the United States was only implemented in the mid 1800s - around the time when travel west was reaching its most intense spike. Ok, so there isn’t much coast to be seen in Westworld, but California is unique in that it is the furthest west pioneers could venture, and therefore holds a special place for fans of the Old West. Driving from the southernmost border, near San Diego, you'll pass through such pivotal and historic milestones as Los Angeles, San Francisco, stunning wine country, and gold country in Eureka. As you reach the wild coastal beauty of Oregon, you'll get a profound sense of the Western expansion, manifest destiny spirit. 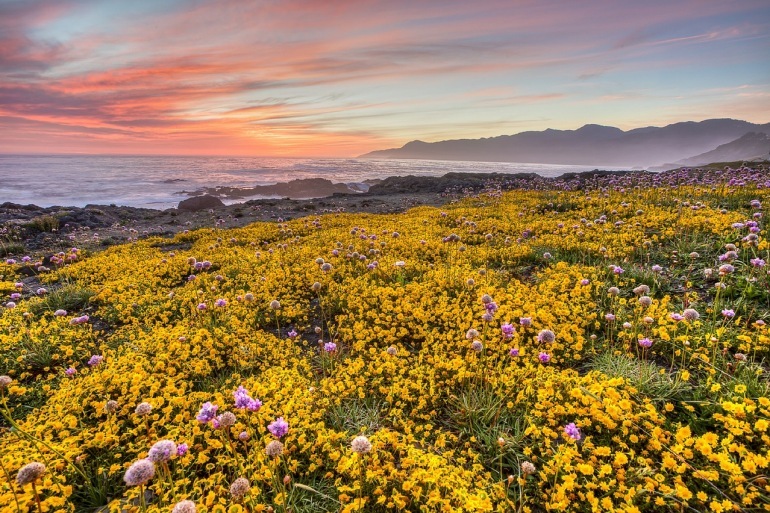 If anything could help harken back to the days of wild and untamed nature, it’s any one of the 417 national parks in the United States. Waterfalls, mountains, and stunning views for days, Yosemite is the best of the best of the far West. Pristine, clear air, and miles upon miles of wilderness make this the perfect destination to get away from it all. Combine an old fashioned sense of wonder and travel as the socialites of the late 19th century did with a stay in the Majestic lodge. With its old fashioned dining room and enormous fireplace, you’ll feel like a cowboy enjoying the finer things in life after a long, arduous journey. 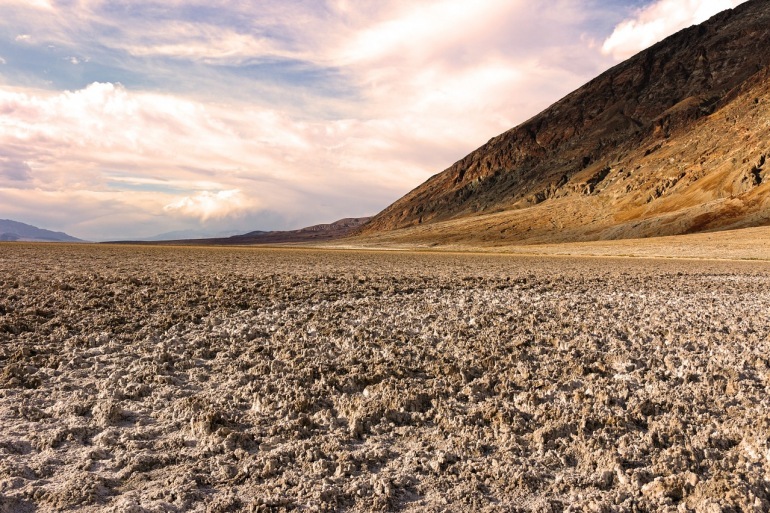 Arid, expansive, and dry, this national park is desert through and through - it's the hottest, driest, and lowest park in the United States. A strange beauty nonetheless can be found among the harsh landscape. This is a true look at the hard conditions that faced many cowboys on their adventures. Arches National Park looks like what the West would look like if it were a cliche of itself - like in the hundreds of western films that came out of early Hollywood. 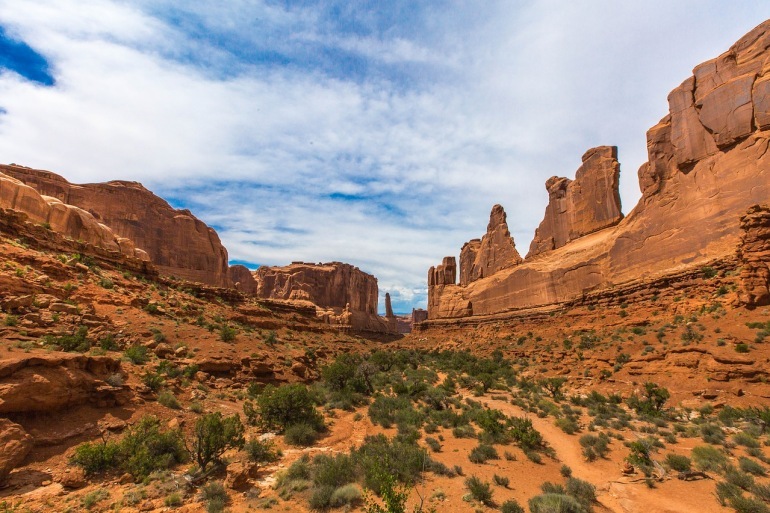 Sunburnt rock formed into arches, and classic flat topped bluffs dot an alluring, dusty, landscape. Buffalo galore. This impressive animal was once in abundance across the plains of the US. A standard food and fur supply for the Native American plains tribes and later for the pioneers arriving en masse as they headed west. This is America’s first national park, established in 1872 - a mere thirty years after the California Gold Rush. 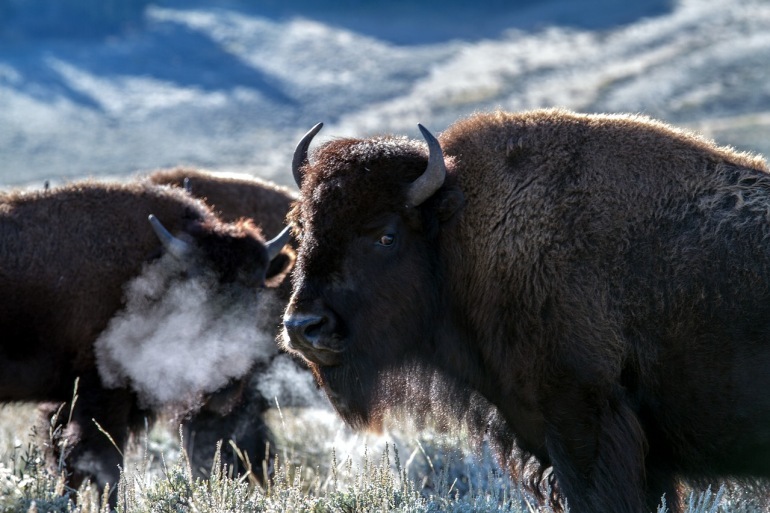 About 5000 Buffalo make their home in Yosemite, and they have lived in the area since prehistoric times. There are many activities travelers through the United States can partake in for a Wild West feel. Other than the more obvious such as horseback riding and camping under the stars, there are many ways to have a western themed vacation. You could follow the footsteps of pioneers in an actual covered wagon, go panning for gold in California, or visit the many eerie ghost towns that dot the American frontier. Some popular locations are in Colorado, Arizona, New Mexico, Utah, and California. Another idea is to visit the Buffalo Bill Center of the West in Wyoming. No figure more encapsulated the romanticism and excitement of the American West than Buffalo Bill and his Wild West Show. Learn the story of the original purveyor of Wild West fantasies through various collections and exhibitions exploring his life and times. In many ways he was the first to capitalize on the desire and allure of the west - much like Westworld does. If you are thinking to go for vacation then the dude ranch is the best option for you and your family too. Dude ranches offers rich range of activities so the multigenaretional group of your family will really enjoy the vacation. they provide the activities and adventure's like horseback riding, hiking, spa, swimming pool activities, rafting, fly fishing and many more so the toddlers, adults, teenagers and grand parents all will love this vacation.